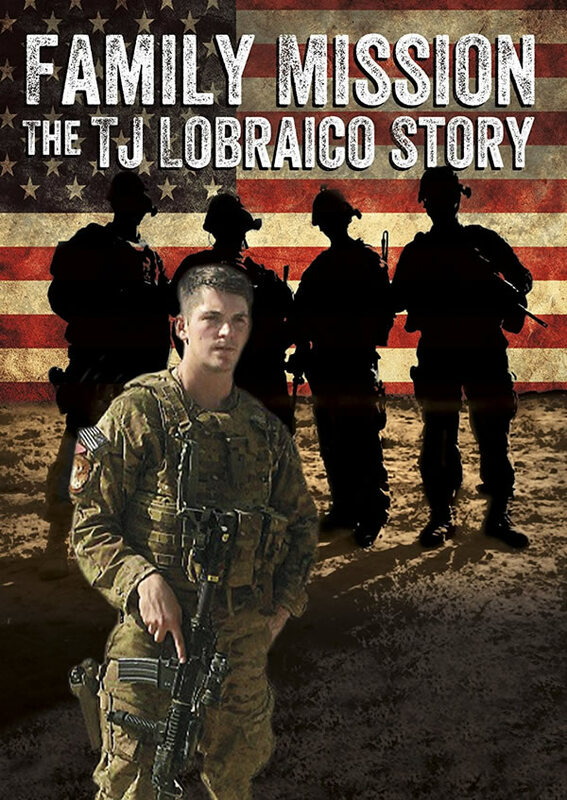 The film about TJ, 'Family Mission: The TJ Lobraico Story', is set for national release Memorial Day weekend. SSgt TJ Lobraico, Jr, USAF. 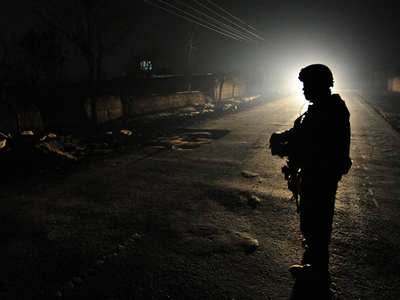 was killed in action while serving active duty in Afghanistan with the United States Air Force. 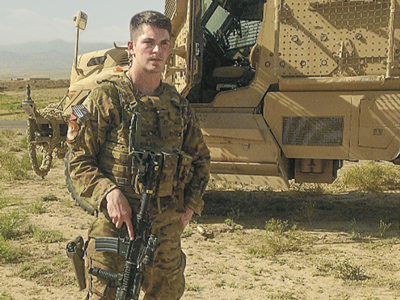 Family Mission is a feature documentary based on the life of TJ Lobraico, a USAF Staff Sergeant from Connecticut who gave his life for his country in Afghanistan in 2013.